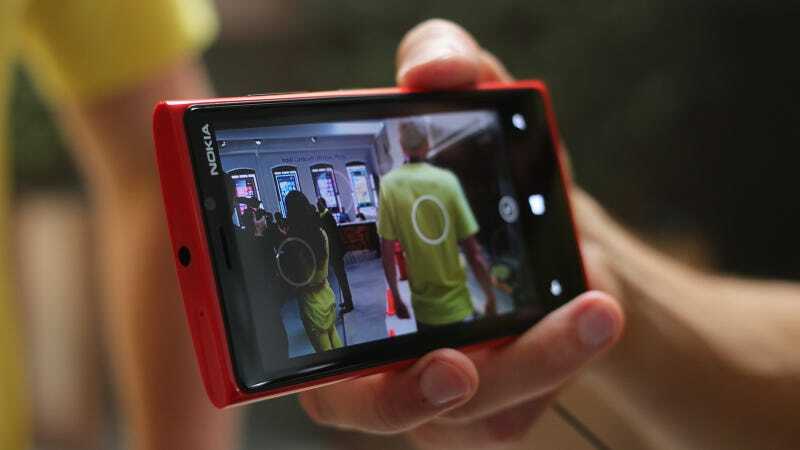 The Verge is reporting that Verizon is finally getting a version of Nokia's flagship Lumia 920 phone. The phone is reportedly called the "Nokia Laser" (REAL TIMELY, GUYS). The Lumia 920, of course, has been an AT&T exclusive since its launch. The Laser will be released alongside another Lumia phone from Nokia's forthcoming "Catwalk" line, which is supposed to be slimmer, lighter and made of aluminum.